Well we said radio was coming and it’s here. VGN has officially sponsored JimMac65 with a network website and he will be spreading his wings independently and as one with Virtual Gamers Network. We are proud and lucky to have this guy and he has been with us the whole time helping to build this community into a strong and bright place. To start off JimMac65.com will host x4 Freerolls a month and they will be called JimMac Community Freeroll and will run @ 6:00 PM EST. Also JimMac Bounty Attack will be running every Saturday @ 8:00 PM EST. If people are unfamiliar with who JimMac is he is our Head Administrator here on VGN and also a very skilled Poker Player and has been playing for over a 20 years. Jim has helped me to put together VGN Poker’s team and community and is one of my most trusted staff members. Basically everything Radio on VGN For now will be running through www.jimmac65.com. To start will be be doing a once a week radio show on jimmac65.com website. “VGN JimMac65 Bounty Attack” will now be called “JimMac Bounty Attack” and has been given a 25.00 GTD Prize Pool. 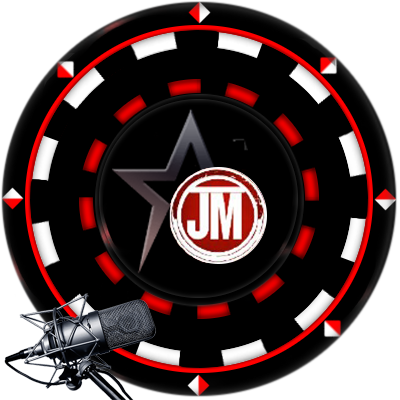 Also starting in April @ 6:00 PM EST every Saturday there will be a $10 GTD Freeroll called “JimMac Community Freeroll ($10 GTD + Prizes Added)”. 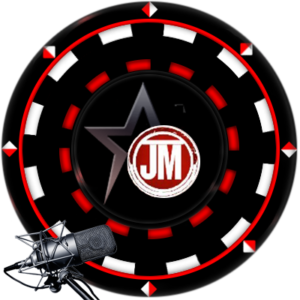 All of Jim’s tournament can be found under the private tab on Americas Cardroom, Black Chip Poker and/or Ya poker. I know for a fact jim has some plans to do some more things and is definitely excited about all of this. Its our hope as a team that this will be the beginning of something very good in regards to a team platform for other team members to utilize and grow independently. His site isn’t completely finished but it is operational and you can visit his chat room and listen to the radio on his site if you choose to. 1.) You can login to JimMac65 Website with your VGN Account. Once you login using your VGN Credentials you will be registered for his site and will be eligible for whatever contest/prizes and/or promotions that his site offers. 5.) Jim is an independent site on the network which means his site will be doing their own thing but will still share some of the same functionality as VGN Poker.